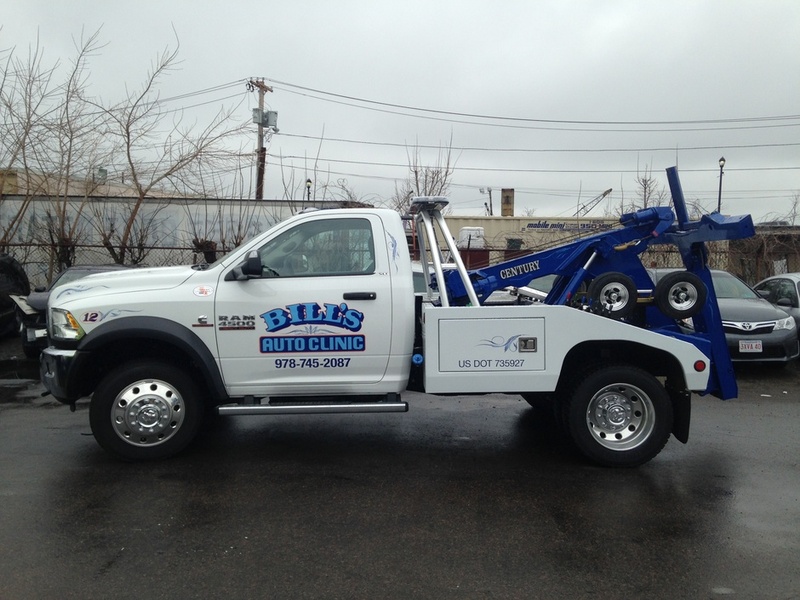 Our company is a AAA Approved towing and roadside assistance provider. We are fully staffed with experienced and knowledgeable professionals who are committed to delivering quality Road Side Assistance & Towing 24/7. We want to make sure those in need get the help they deserve, in a professional, timely and efficient manner. No matter what the need, whatever the hour, we are here for you! Did you run out of gas? Do you have a flat tire? Maybe you need a jump-start? 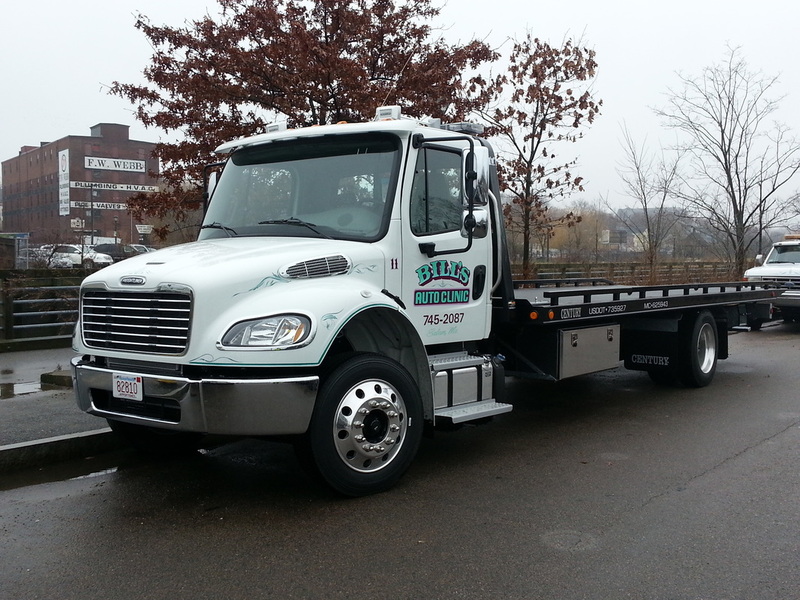 Whether you find yourself in need of an auto wrecker, fuel delivery, emergency roadside assistance, or vehicle towing, Bill’s Auto Clinic & Towing is just a phone call away! Call us today at (978) 745-2087 to speak with one of our representatives or to make a request for service.